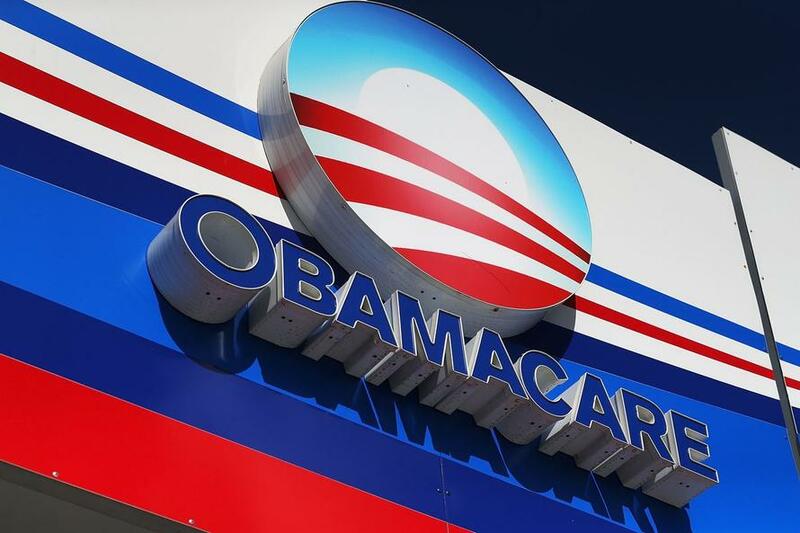 Despite lower prices for health insurance this year, a staggering 26% of Illinois residents have chosen not to enroll in plans through the Obamacare exchange so far this year, according to numbers released last week by the Trump administration. The Chicago Tribune reports that three weeks into open enrollment, Illinois residents had only purchased 57,819 heal insurance plans on the exchange, vs. the 77,960 chosen this time last year, according to the Centers for Medicare & Medicaid services. It isn't just Illinois either - as just 1.9 million people in the US have selected plans in the first three weeks vs. 2.3 million last year - a drop of 21%. It wasn’t immediately clear Wednesday why enrollments were down, though a number of factors have changed since last year. "People could be choosing to sit out this year," according to Stephani Becker - associate director of health care justice at the Chicago-based Sargent Shriver National Center on Poverty Law, adding, "We won't really know the effect until the final numbers," which will come in after December 15 when open enrollment ends. Meanwhile, Illinois' uninsured rate has risen slightly from 6.5% to 6.8% the previous year, according to the US Census Bureau. The Tribune suggests that perhaps consumers are simply looking to take advantage of new insurance options, such as extended short-term plans. Outgoing Governor Bruce Rauner used his veto power to strike down a bill that would limit the use of short-term plans to six months at a time, however Illinois lawmakers have already voted in the Senate to override those changes, while the House is expected to take up the issue shortly. Another thought Becker had was that the midterm elections distracted people from enrolling in healthcare.